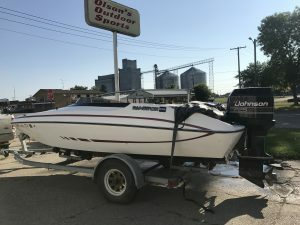 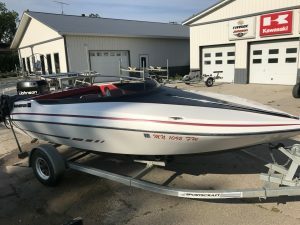 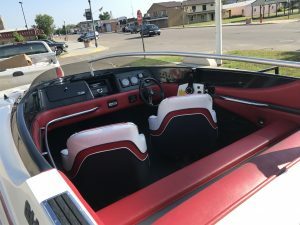 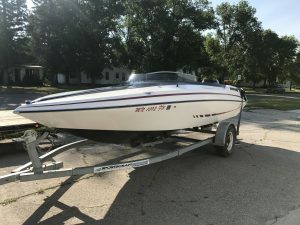 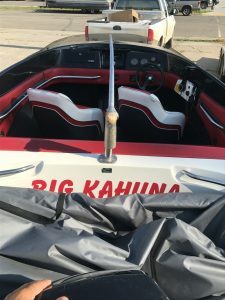 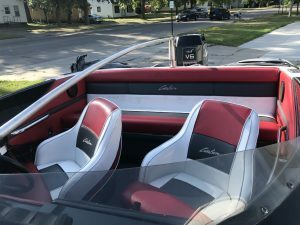 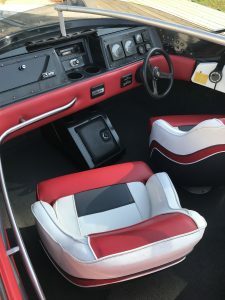 1989 Glastron 18CSS w/225 Johnson – Olson's Outdoor Sports, Inc.
1989 Glastron 18CSS, 1990 Johnson 225 V6, roller trailer. 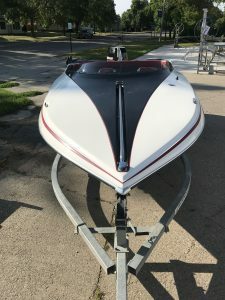 Just checked over and ready to hit the water. 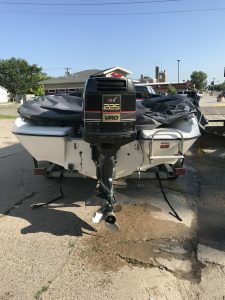 This boat is in great shape with lower hours on it.